Below chart shows the price movement of MCX Zinc continuous contract. 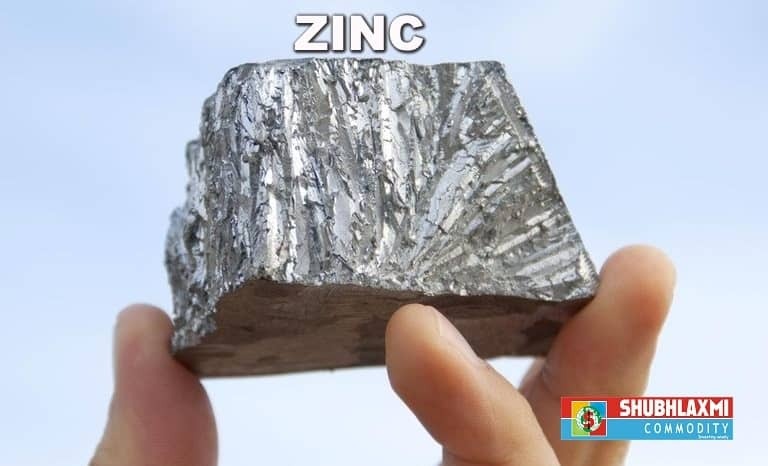 MCX Zinc Bears back in action Zinc is forming a lower top lower bottom pattern and is trading below the daily moving averages indicating downtrend in the short term. In addition, zinc has given flag breakdown, thereby continuing its downtrend. On the way down, zinc is likely to drift lower towards 170 and subsequently towards 167. Bounce towards 177- 178 shall be considered as selling opportunity as long as it is trading below the swing high of 185. The daily momentum indicator has turned bearish.